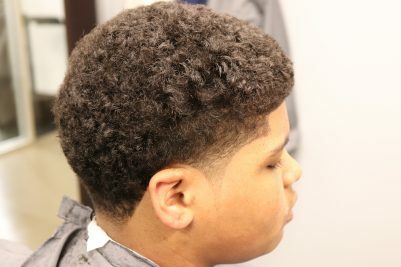 Come for a cut. 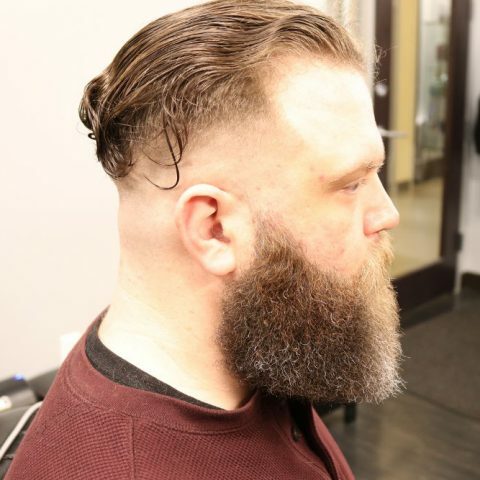 Leave with an experience. 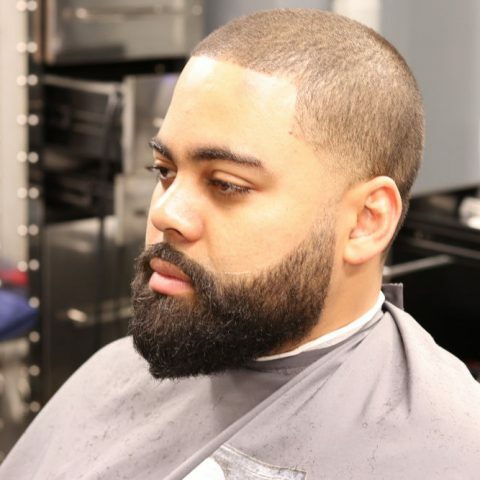 Our goal is to not only provide you with professional personalized services, but to also enhance your grooming experience. 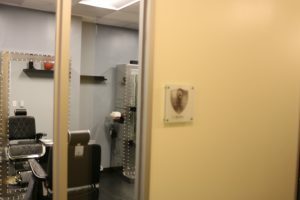 The environment is upscale and the service is second to none. 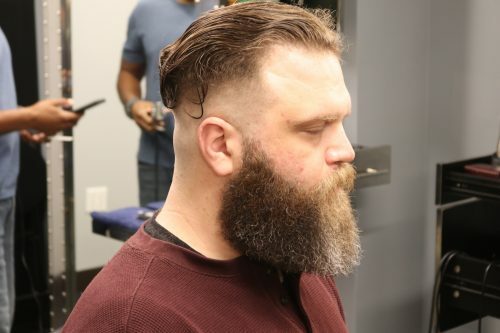 Best haircut experience I have ever received. 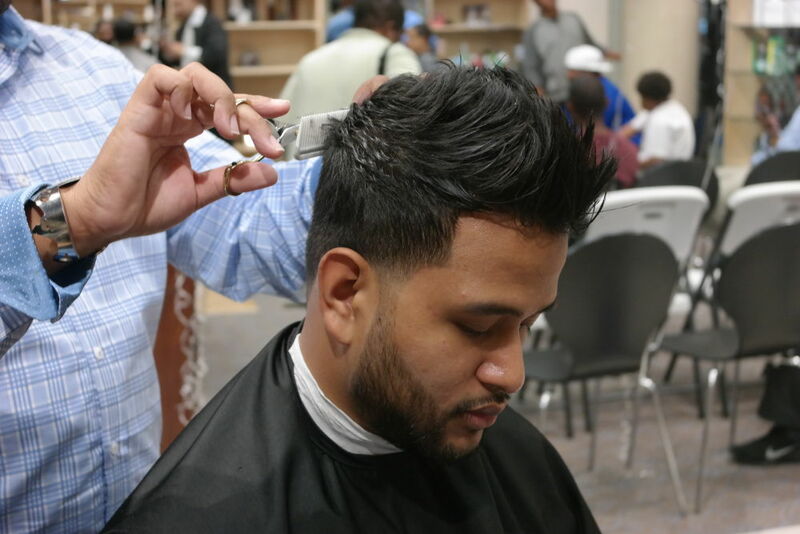 The barber salon is one of the most clean and classy places for a haircut. 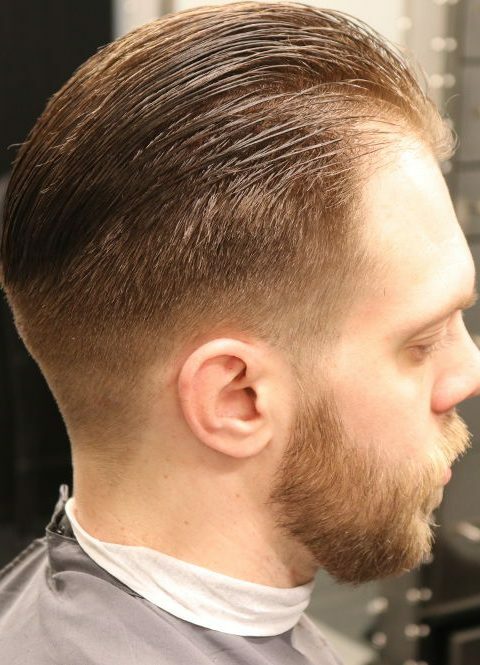 Great barber, very clean barbershop. 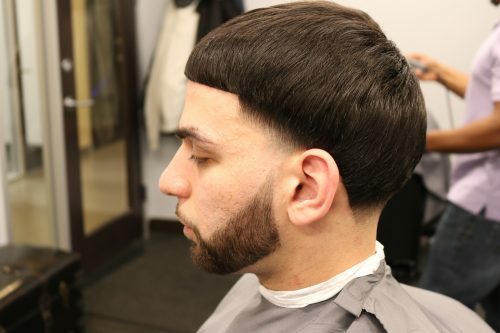 Hands down best customer service in area! 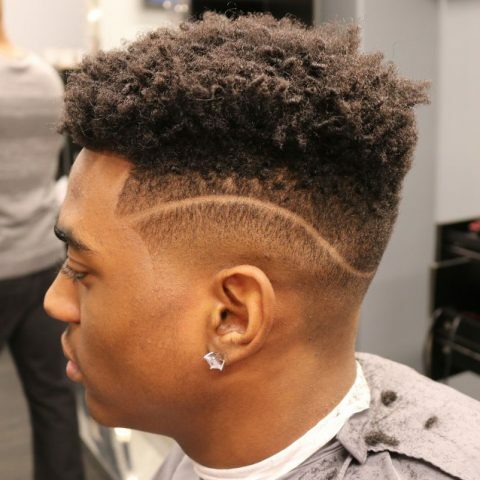 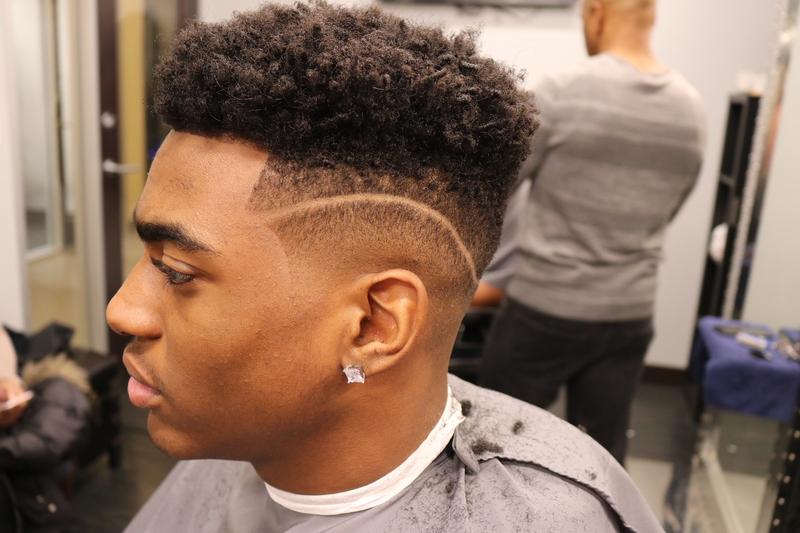 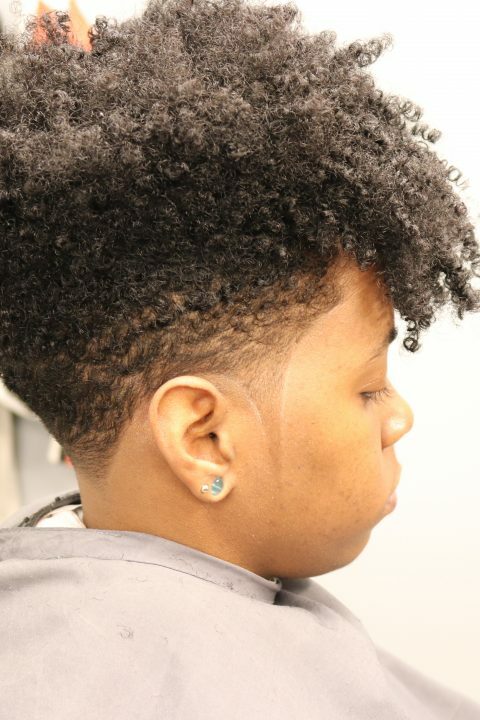 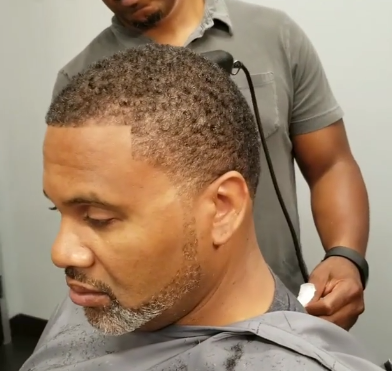 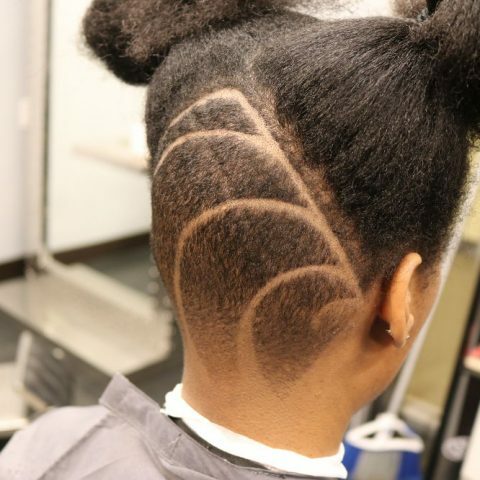 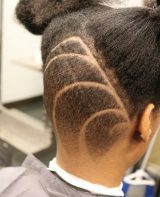 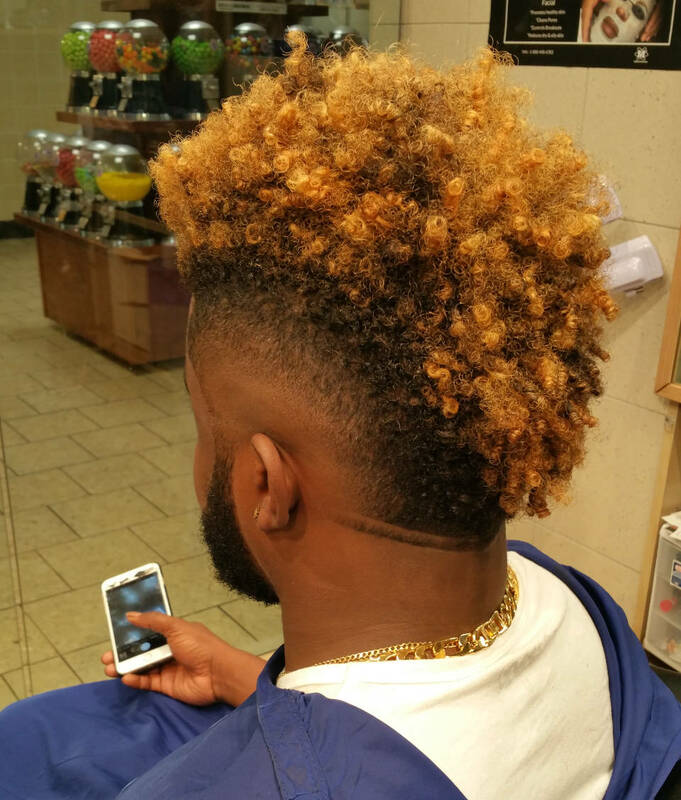 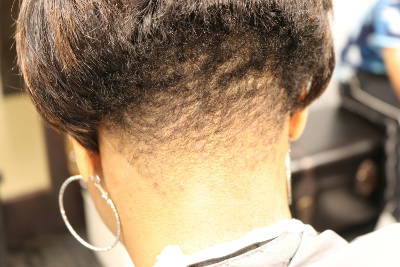 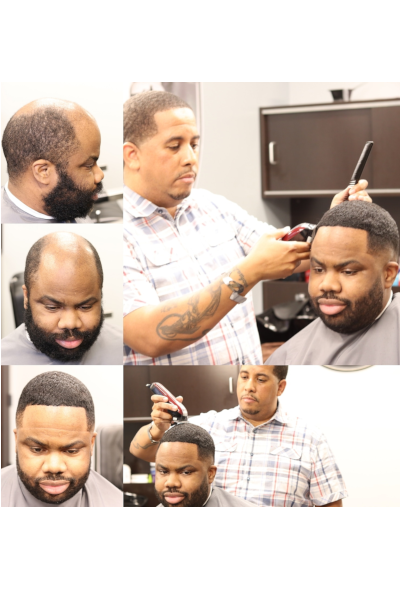 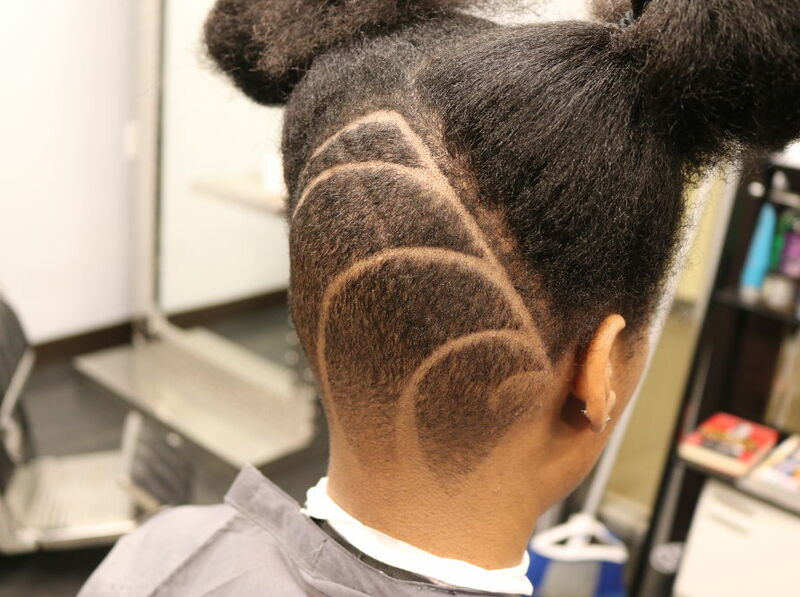 Our Gaithersburg, MD location has three barbers with years of experience. 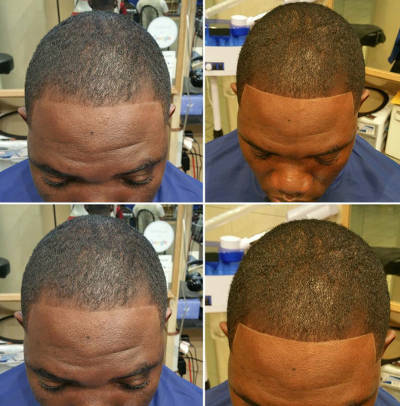 We are appointment based to better serve our clients. 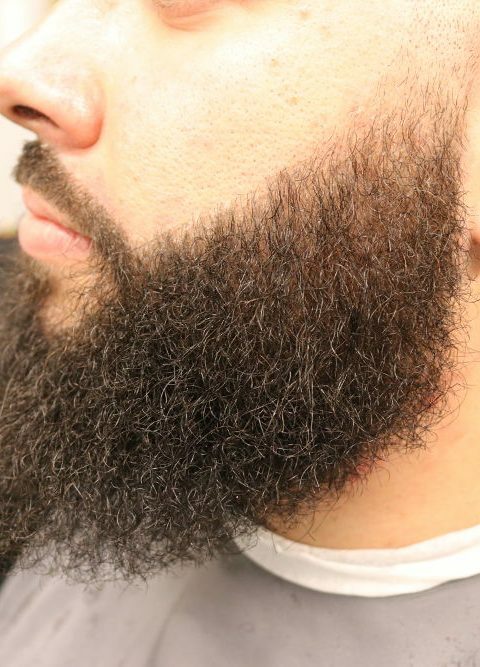 We will try to accommodate walk-ins, but appointments are highly recommended. 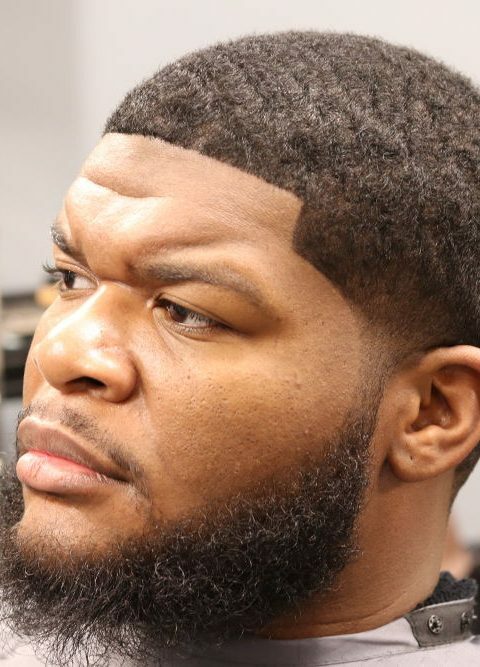 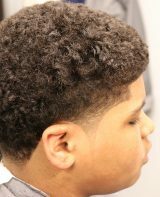 I picked up my first pair of clippers when I was just 13 years old. 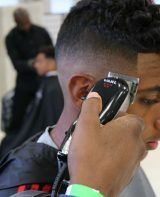 I never knew that I would one day become a barber, but I have always had a passion for the art of barbering. 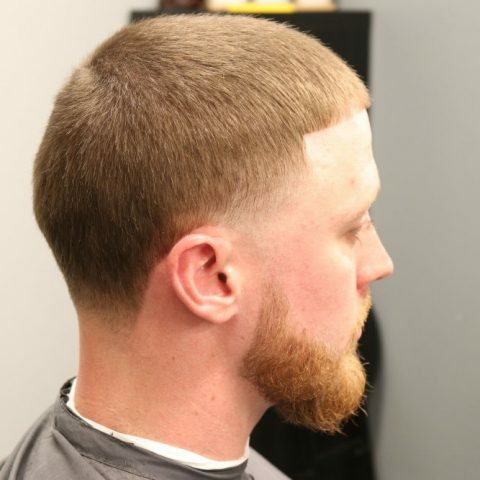 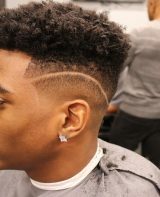 My desire is to provide an environment were we as barbers are professional, friendly, and mentors. 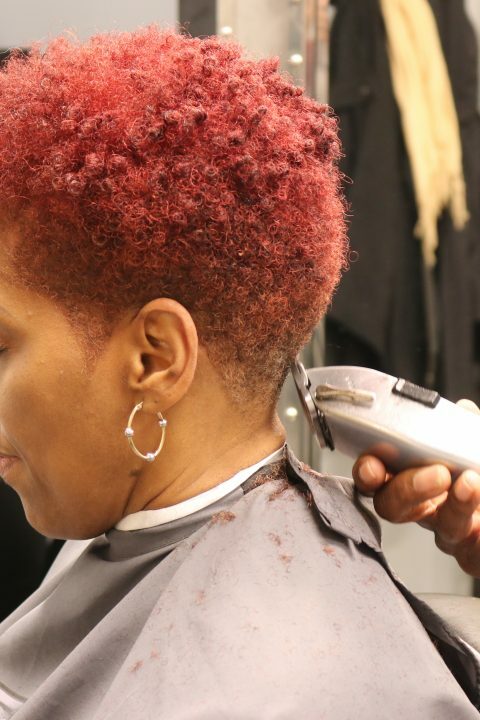 There is nothing more gratifying than earning a living doing what you love. 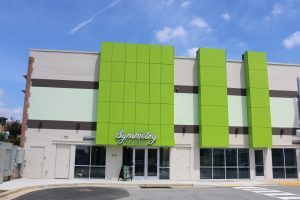 Building relationships and connecting others in the community together. 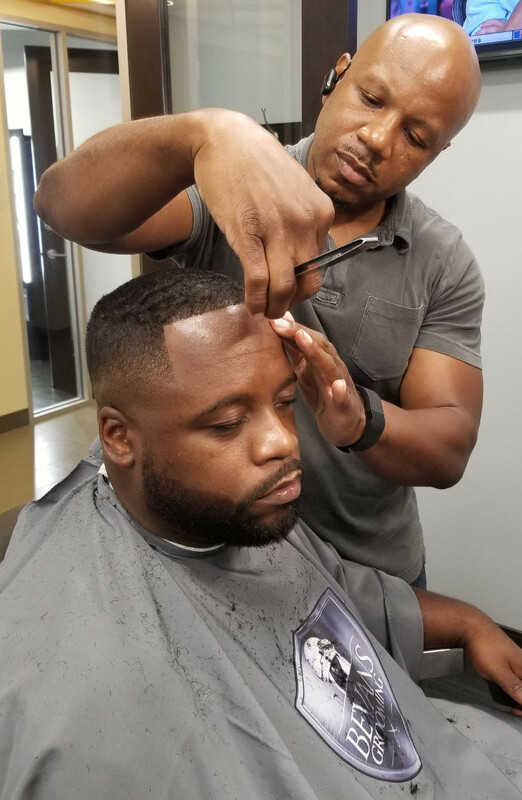 I chose to get my Maryland Master Barber license so that I may also help others in the industry. 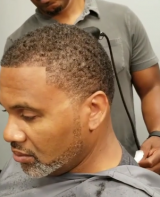 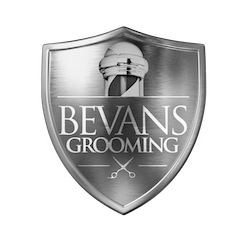 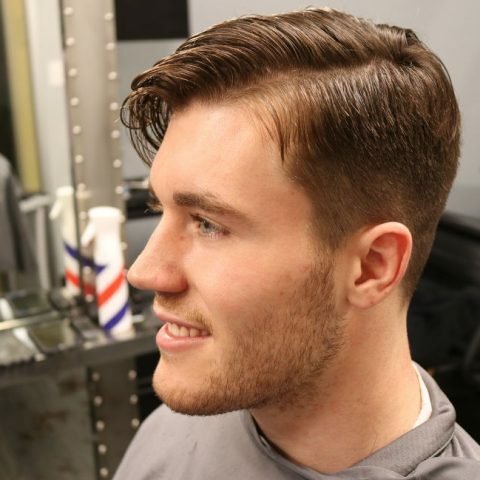 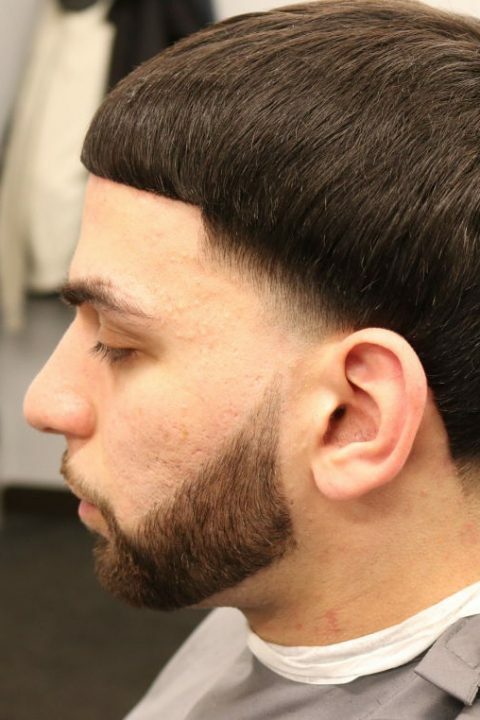 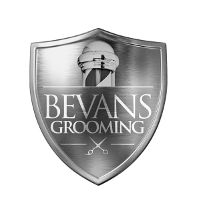 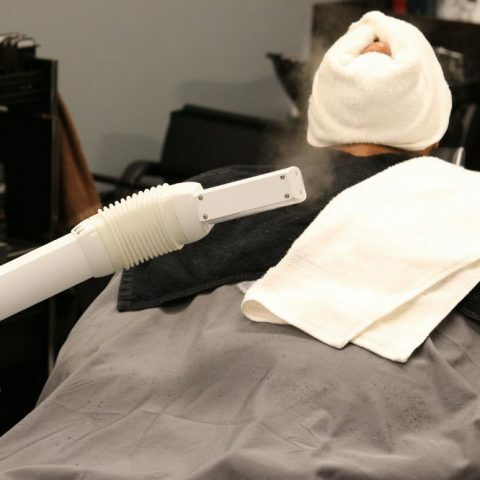 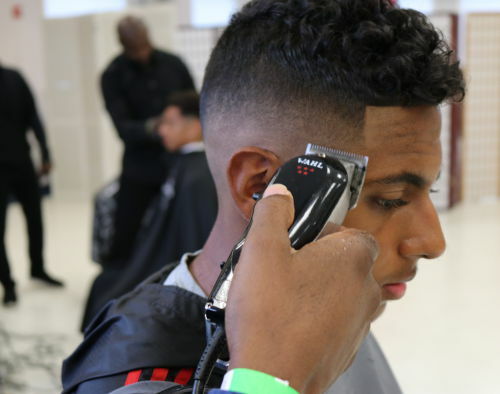 Whether it is about staying up to date with new styles and trends, or practicing professional and sanitary techniques, Bevans Grooming is designed to raise the standard. 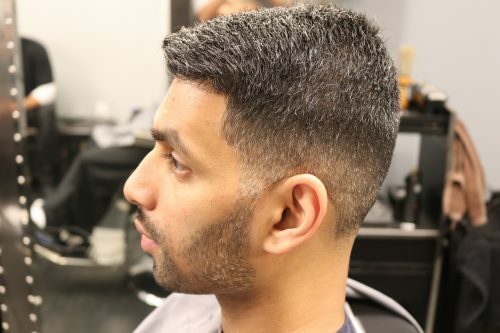 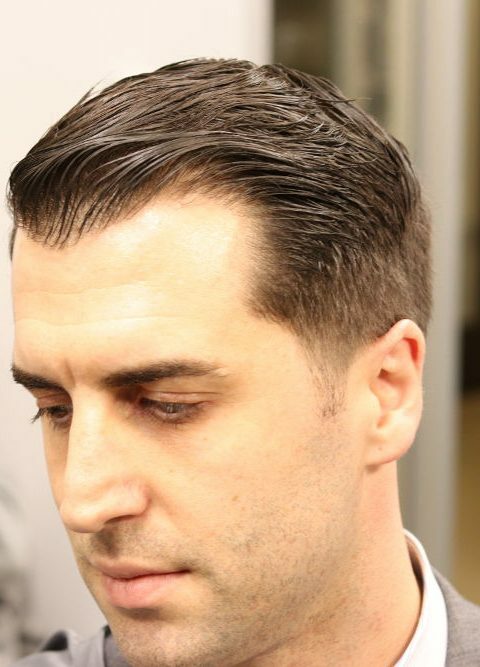 With over 20 years of professional grooming experience, David has mastered the art of barbering. 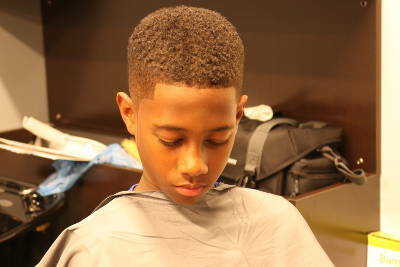 He is versatile with all textures of hair. 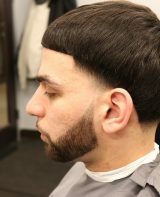 David has the knowledge and skill set to enhance your experience and confidence. 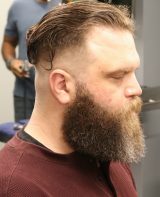 Pat has over 20 years of professional grooming experience. 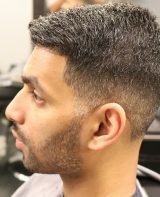 He is versatile and experienced with all textures of hair. 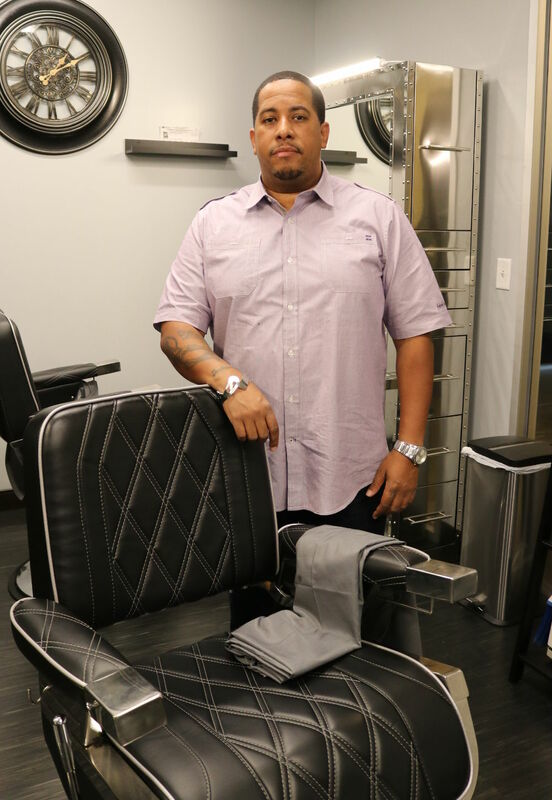 Let his vision and expertise provide you with a service, experience, and confidence that you deserve.